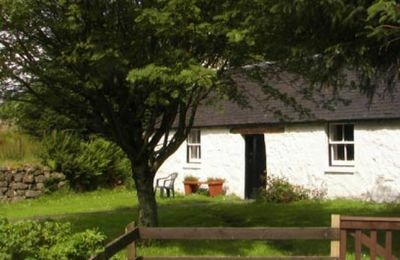 A country cottage in the Fort Willian area of the Highlands is traditionally a small, single storey building which has been modernised. 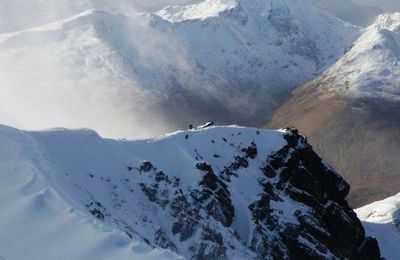 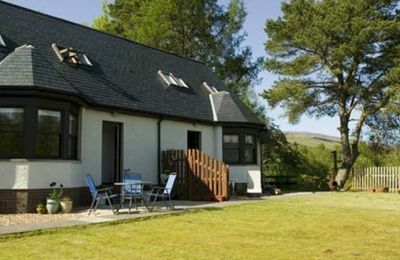 You will normally find cottages in remote glens or by the sea or by the shore of a Highland loch. 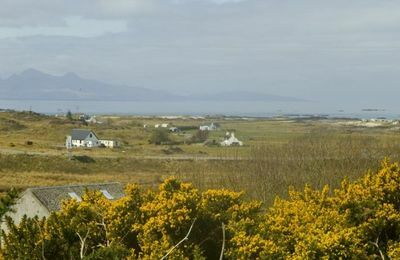 Sometimes a new home is built on a family croft and the old cottage is modernised and offered as holiday accommodation. 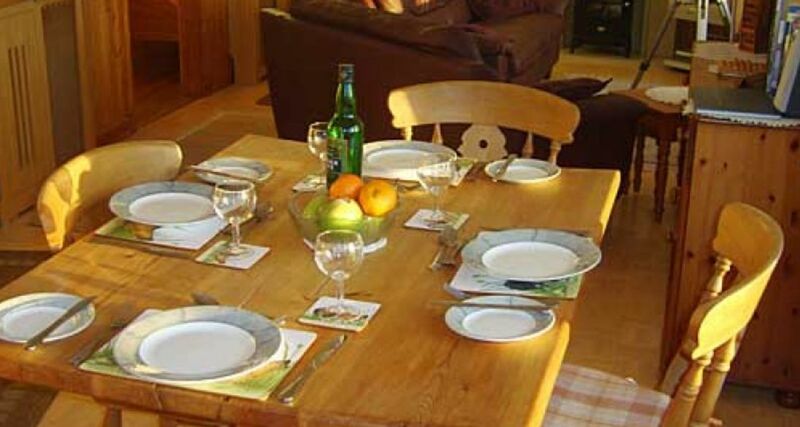 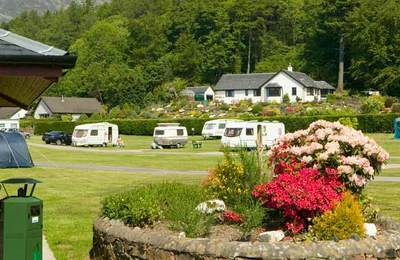 Cottages can also be found in a few of our local holiday parks which offer visitors a variety or accommodation. 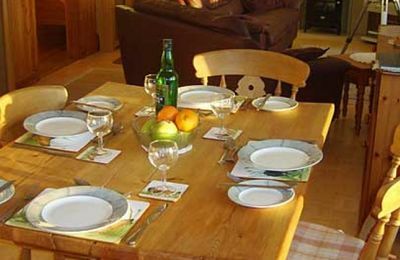 A modernised, but traditional Highland Cottage can make a superb base for a short break or week's holiday in Fort William. 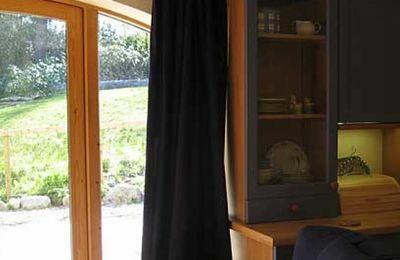 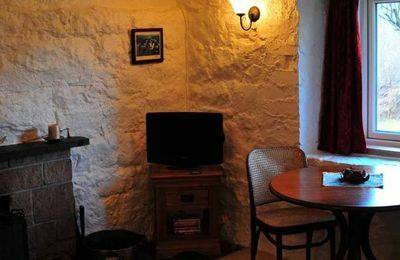 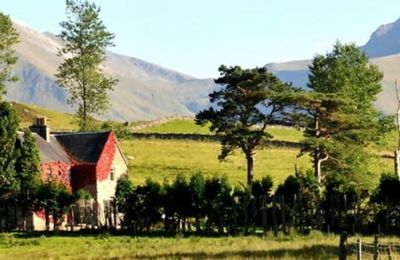 Some properties are marketed as cottages and may be slightly different from the idea of a traditional cottage, but none the less are small, self-contained comfortable holiday accommodation. 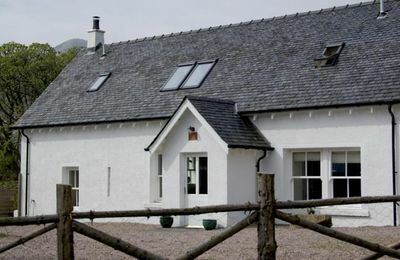 The listings below are properties which are located in and around the entire Fort William area including Glencoe, Road to the Isles, Ardnamurchan and Great Glen, so please check the address and ask or confirm how far these cottages are from Fort Wililam if this is important to you. 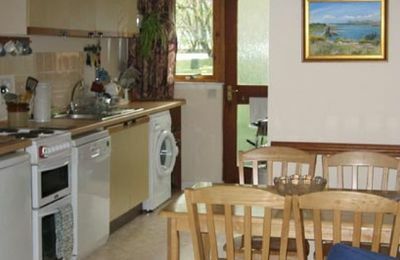 All the properties are within the Lochaber area and no more than an hour from the town centre, depending on traffic levels in the summer.